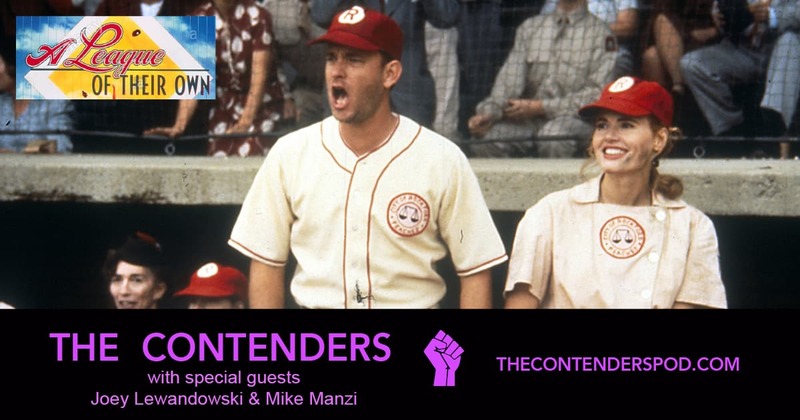 The Addington siblings draft CageClub co-founders Joey Lewandowski and Mike Manzi to check out Penny Marshall’s hit A League of Their Own. Together, they take a swing at sexism then vs. now, Rosie’s chemistry with Madonna, and how long Tom Hanks actually takes to pee. Plus, what might have been different if the movie had been directed by a man? How had Joey never seen it? And is there actually no crying in baseball? Check it all out then tell us what you think!